Choose any new Subaru Outback, Levorg or Forester and give it a Chiefs Limited Edition Makeover! PLUS, all purchases receive a 2019 Chiefs signed and framed jersey and tickets to the remaining home games! 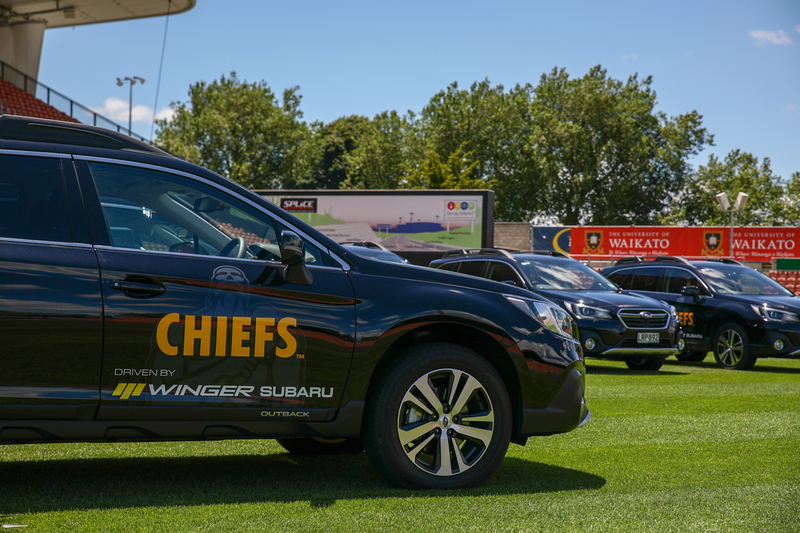 Talk to us today to get your Chiefs Edition Subaru! Pricing structure varies model to model. Only available on certain new Subaru models from Winger Hamilton while stocks last. Thanks Winger North Shore for such fantastic service especially from Victoria. We love our new Vitara AWD and can't wait to take it on lots of adventures! !